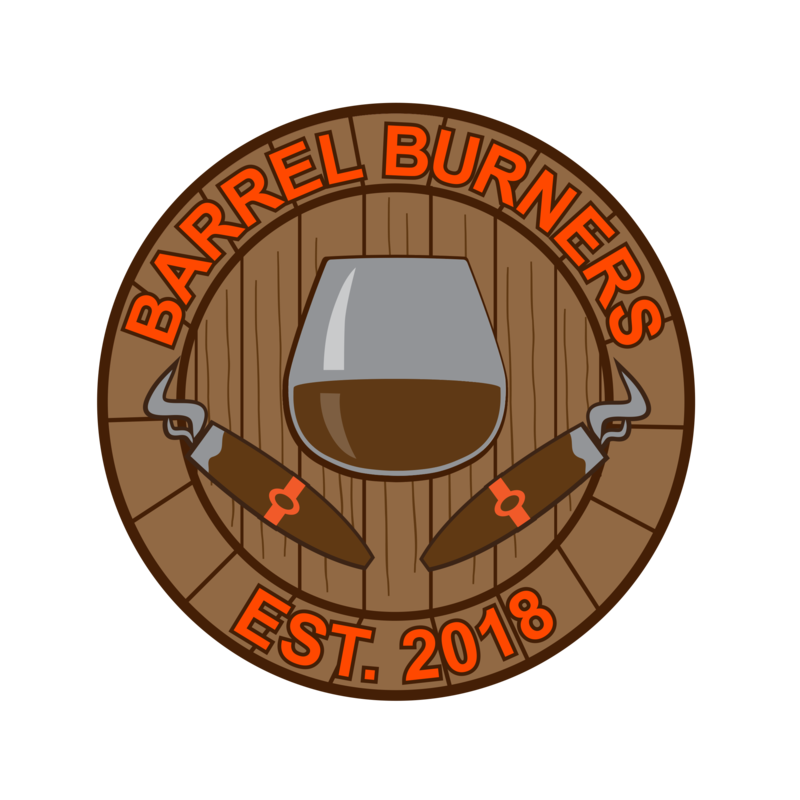 Barrel Burners – A family of cigar and bourbon lovers! A family of cigar and bourbon lovers! Join Us at Embargo Cigar Lounge 8341 N 7th St, Phoenix, AZ 85020 Friday April 26th 4-8 pm. Today I received my first Privada Cigar Club box from the founder Brian, and I must say I was blown away with the detail in the letter and the quality of cigars he sends. The letter has a long write up on each cigar and also pairing notes for each of the three. Make sure to check out the full video review posted below! Also head over to https://privadacigarclub.com/ and sign up for your first box now, you will not be disappointed!! Tell him you heard about it from Barrel Burners! Today we have another review from a fellow Barrel Burner Big Ol Meanie. Make sure to hit the links below and subscribe to his youtube and follow him on instagram. Today we have a review from a fellow Barrel Burner Big Ol Meanie. Make sure to hit the links below and subscribe to his youtube and follow him on instagram. I have gotten several request from you guys wanting to see my humidor! So here it is, its a 2000 count Remington humidor, with built in humidity fans, with a heater and cooler also. A Fellow Barrel Burners member got his hands on the Select Draw Cigar Cutters and wanted to do a review, so here it is. Make sure to follow him. also visit https://selectdrawcigarcutters.com/ and pick up one of these amazing cutters. Help us reach 100 subs on instagram, so subscribe to your youtube at www.youtube.com/pobjason Winner will be randomly selected from the list of subscribers once we hit the 100 subscribers mark! Every does love free cigars! !